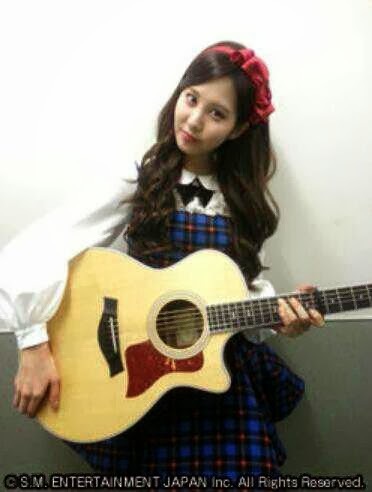 [Picture and TRANS] 131030 SNSD Seohyun Message on SONE PLUS+ ~ smtownsnsd.com - Girls' Generation / SNSD Daily Updates! Hello everyone in SONE PLUS+. Last weekend SMTOWN was held at Tokyo Dome! They will be able to meet everyone again next week, so please look forward to it!